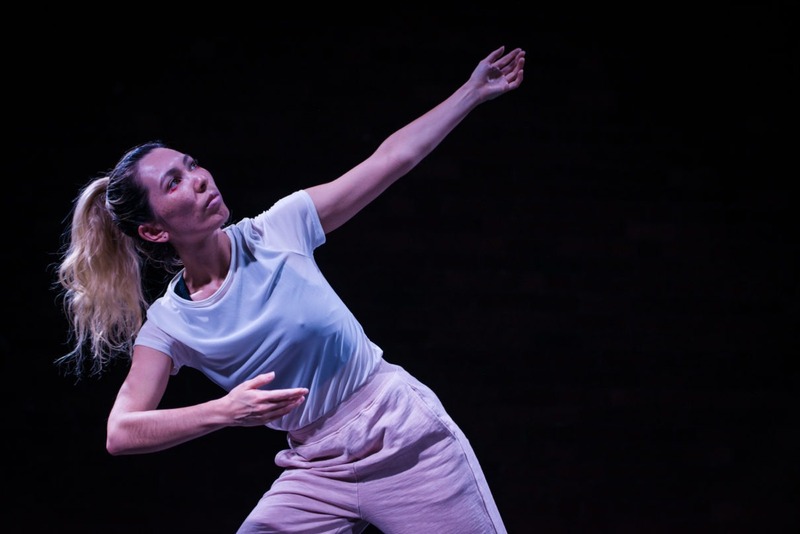 Working with an all-female cast Angela Goh will undertake a first stage development of a new dance work at Campbelltown Arts Centre. The spawn of a 19th century romantic ballet and sixties New York, Scum Ballet tempts a new fate by fictionalising a dead history. Scum Ballet constructs a speculative melding of the Willi’s – a matriarchal, undead group of female characters from the ballet Giselle who haunt forests, luring and dancing men to their death; and Valerie Solanas – the radical American artist best known for shooting Andy Warhol and writing the infamous SCUM Manifesto. Producing a set of relations between the Willi’s and Solanas, Scum Ballet assembles a philosophy of femininity, violence and romanticism, and uses dance as a weapon to act with tender mercilessness on the world. This new work continues explorations of themes Angela Goh has been exploring in her practice including tropes of femininity; the supernatural; and an interest in dance as both a form, and as a force. The development will be accompanied by a series of workshops for high school dance students from Campbelltown. Scum Ballet will undertake a final development in November 2017 with performances on 24 and 25 November.